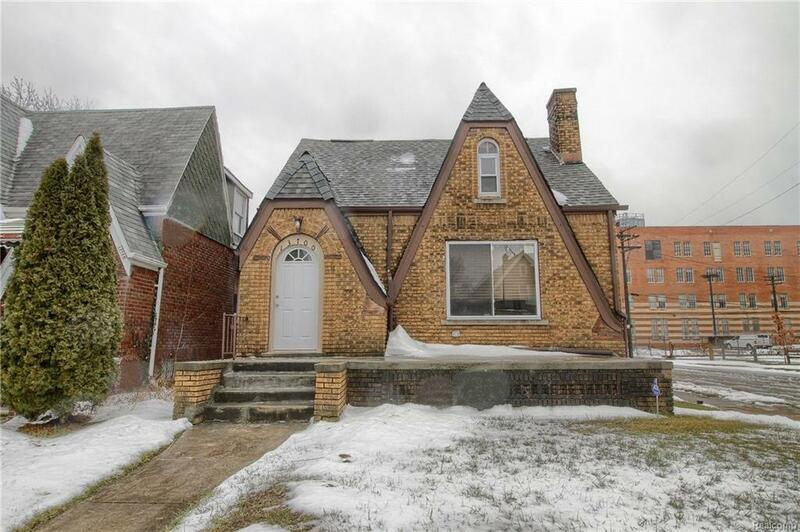 YOU HAVE TO SEE THIS STUNNING BRICK BUNGALOW - COMPLETELY RENOVATED! BE A PART OF THIS NEWLY RENOVATED NEIGHBORHOOD. 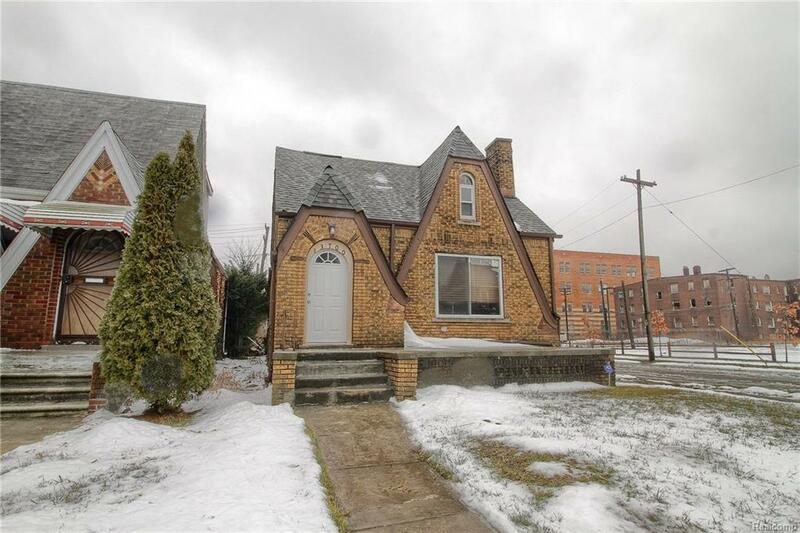 CLOSE TO GRATIOT, I-94, SHOPPING, DINING AND MORE! LIVING ROOM WITH GORGEOUS BRICK NATURAL FIREPLACE AND LOTS OF WINDOWS FOR LOTS OF NATURAL LIGHT. KITCHEN WITH PLENTY OF CABINET SPACE, AND LARGE KITCHEN OFF OF DINING ROOM. 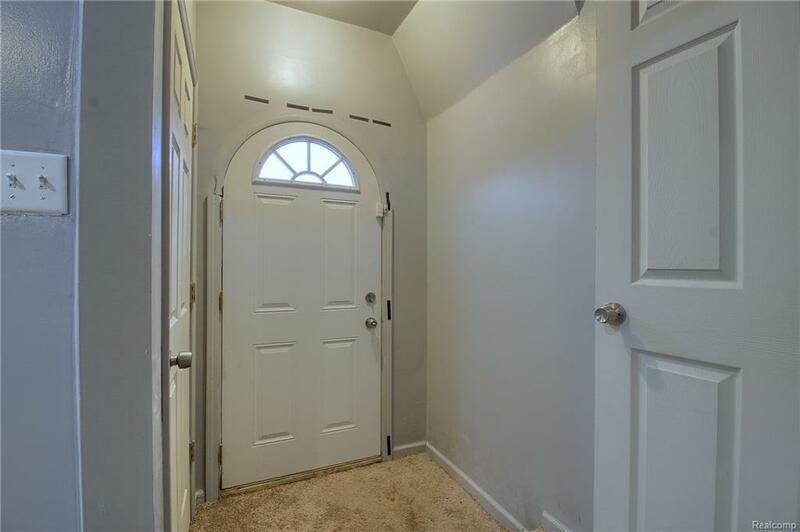 TWO BEDROOMS ON MAIN FLOOR, AND TWO BEDROOMS UPSTAIRS. MASTER SUITE WITH WALK IN CLOSET AND HALF BATHROOM. 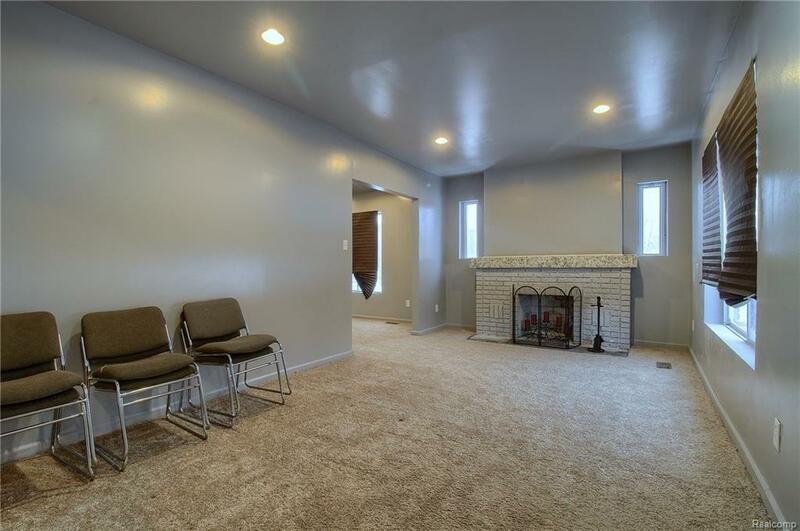 HUGE BASEMENT READY TO BE FINISHED TO YOUR LIKING, OR PERFECT FOR STORAGE! FRIDGE AND STOVE TO BE INSTALLED WITHIN 30 DAYS AFTER CLOSING WITH AN ACCEPTABLE OFFER. NOTHING TO DO BUT MOVE IN.